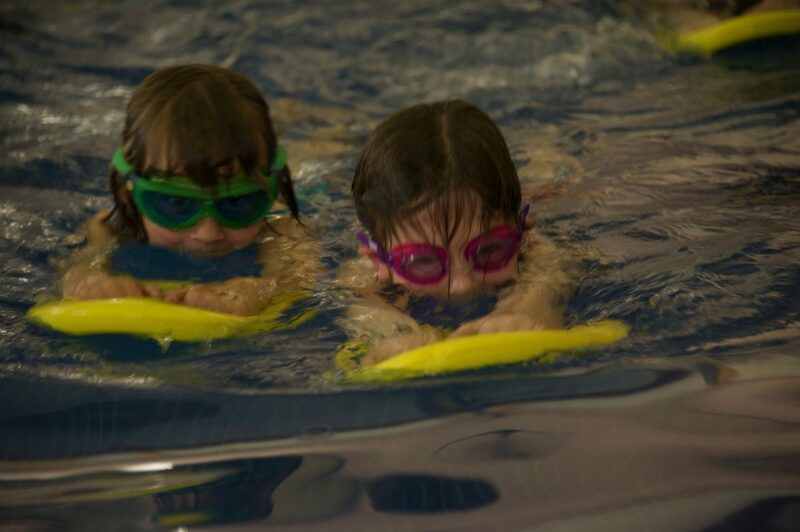 Congratulations to our Year 4 Swimming Team who took part in the Frome Learning Partnership swimming gala on Tues 22 January. 11 schools took part in the event; where each team competed in freestyle, breaststroke and backstroke races; as well as 2 team relays. Team Rode and Norton finished 4th overall and were an absolute credit to the federation. Well done all!